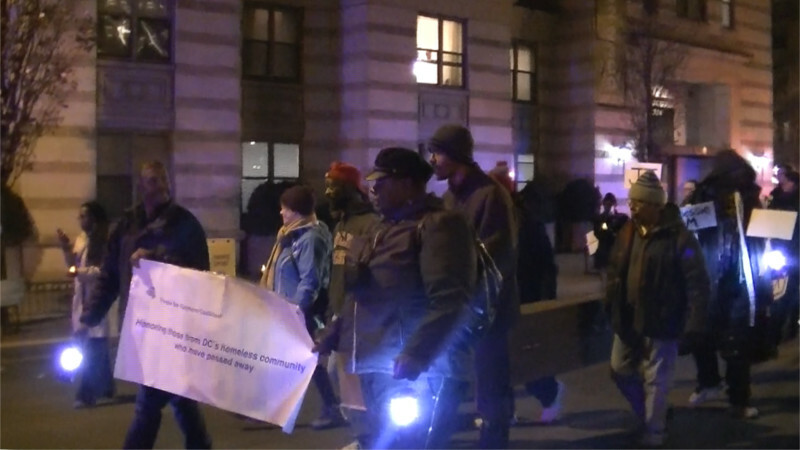 On the 21st of December, People For Fairness coaltion held their annual vigil and march to remember those who have died on the street while homeless this year. 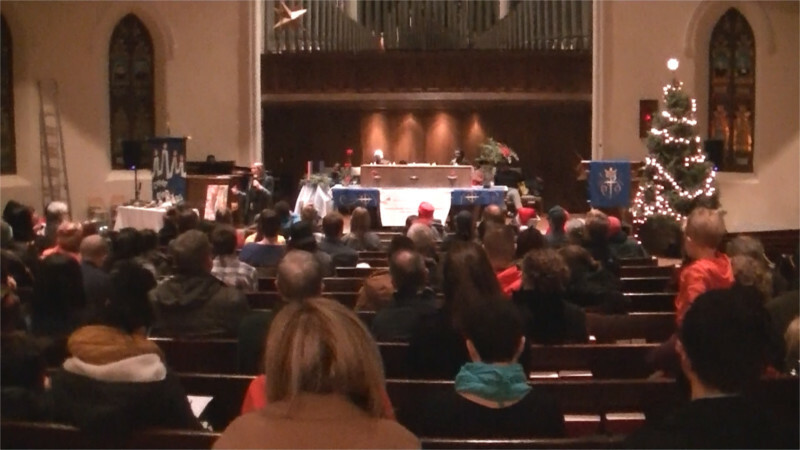 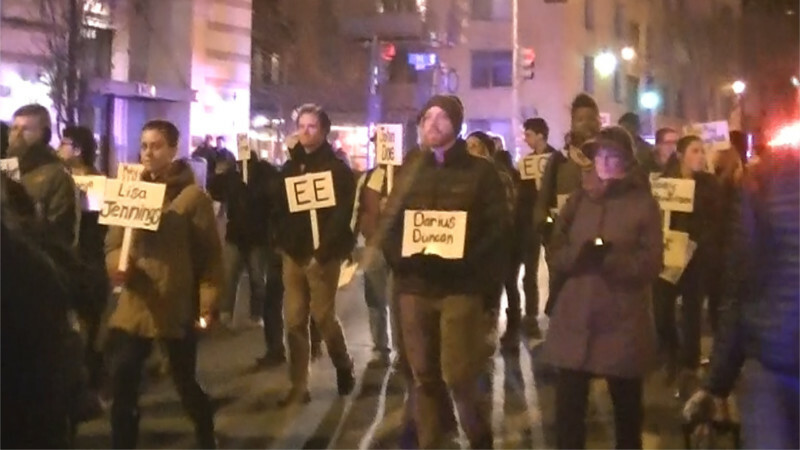 This year 45 people died on the streets, some of their names as well as a casket were carried in the march from Luther Place Memorial Church to Freedom Plaza. 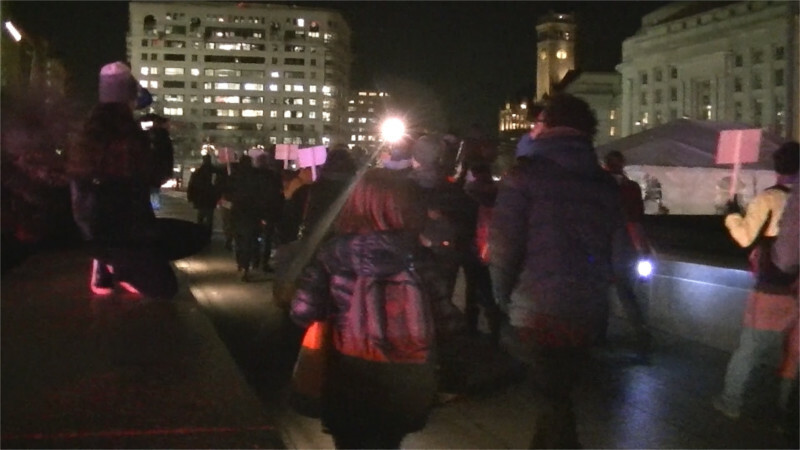 Many are sleeping there overnight, and on the morning of Dec 22 will tour the Wilson Building after spending the longest night of the year in Freedom Plaza.